"What is a garden room?" 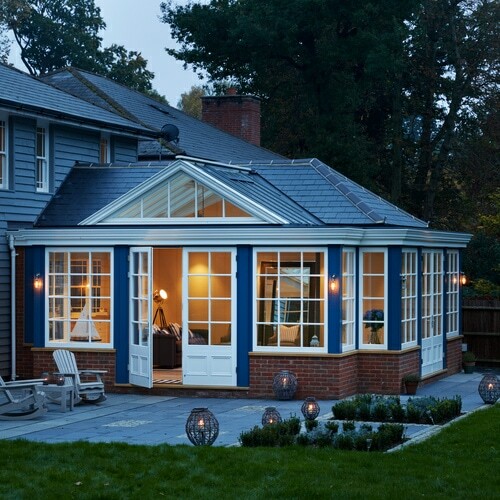 Generally-speaking, conservatories, orangeries and pool-houses all constitute a ‘garden room extension’, but more specifically, we define a garden room extension as a semi-glazed building with a tiled roof as opposed to glass. 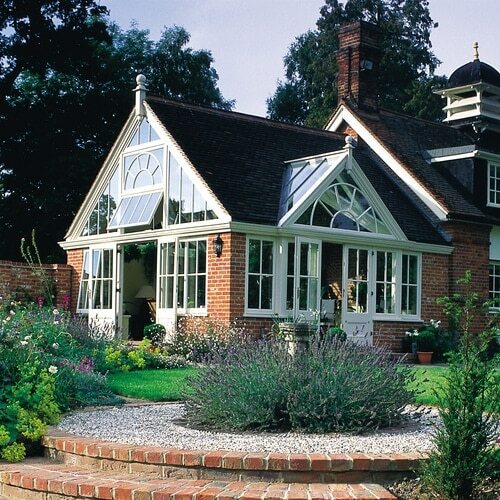 Westbury bespoke garden rooms boast a high roofline with plenty of glazed aspects. 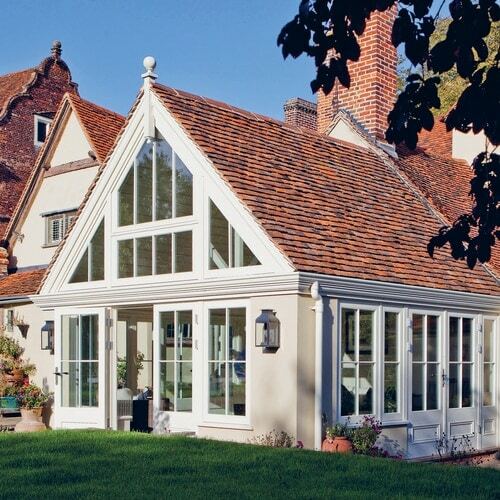 Often the most stunning design feature is the glazing that spans into the apex. 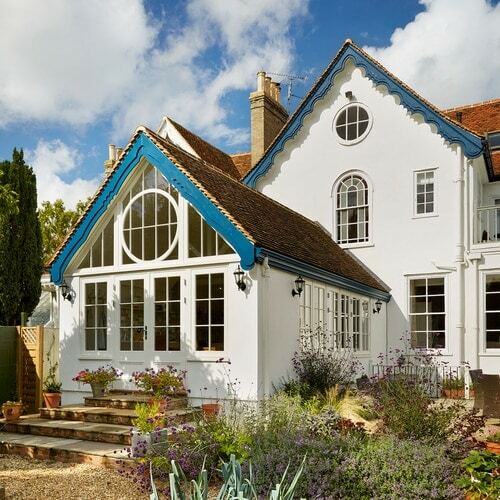 Large vertical panes of glass to the gables will flood the room with light, considerably increase the sense of space and emphasise the vaulted ceiling. Large timber doors opening to the garden provide full height views, ventilation and open access, emphasising the close relationship between house and garden. 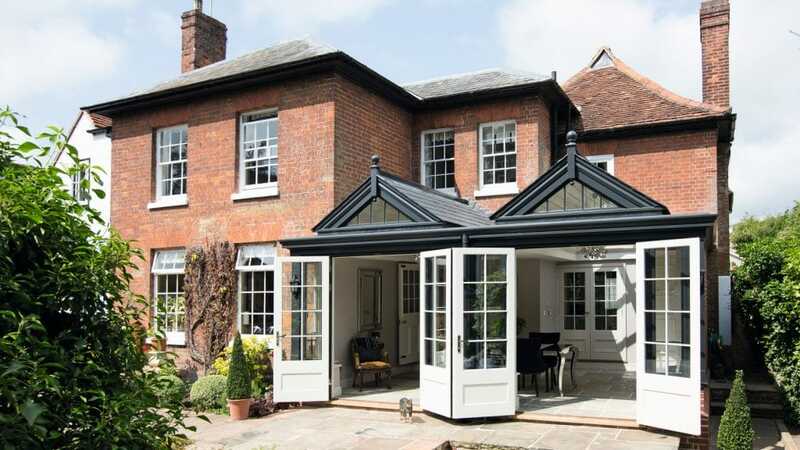 Building a garden room is easy. 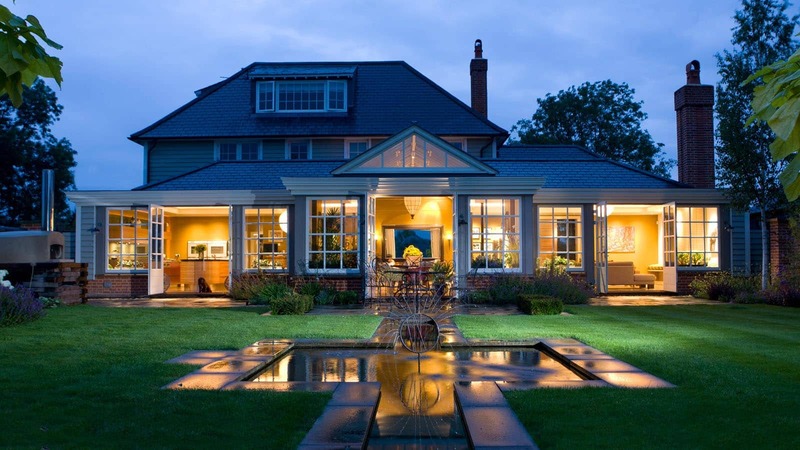 But building a garden room that is sympathetic to the architecture of your house and unique to you and your needs takes inspiration, dedication and understanding. 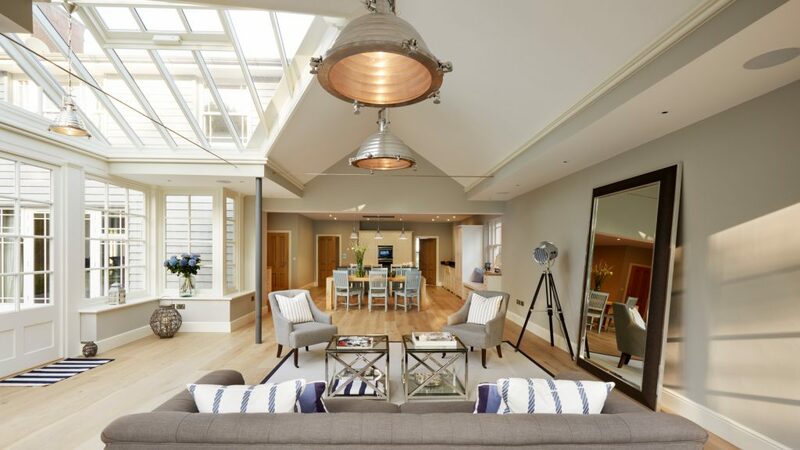 Our garden rooms are designed to be living spaces in every sense, often becoming the heart of the home and adding value to both your property and, more importantly, your way of life. 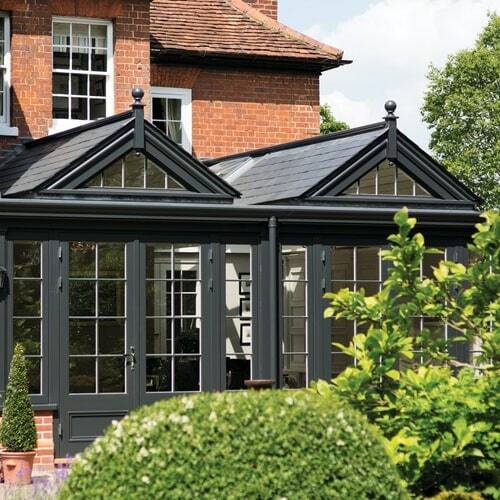 Our experts are able to create bespoke garden room designs and guide you through the decision-making process so that the result is a stylish and functional, bespoke garden room that perfectly fits your needs. 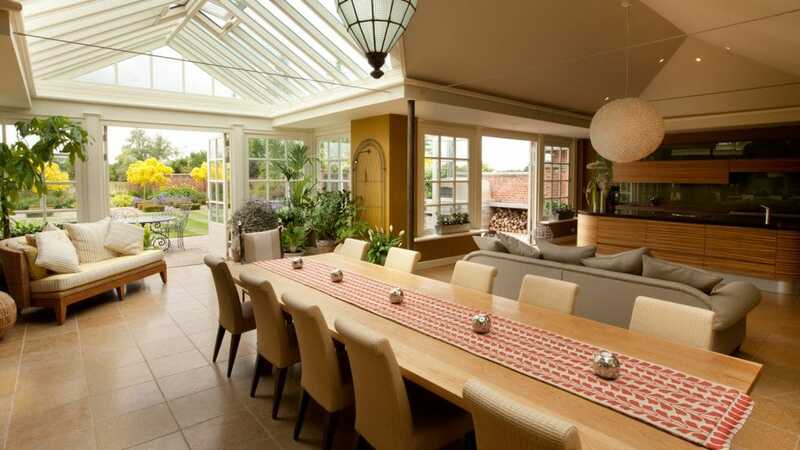 Whilst there is still a place, in the right home, for a traditional conservatory, a modern glazed extension is seldom used as an indoor garden. More often, it serves as a dining area, family room, a kitchen or a combination of these, and as a result, it needs to be comfortable and enjoyable every single day. 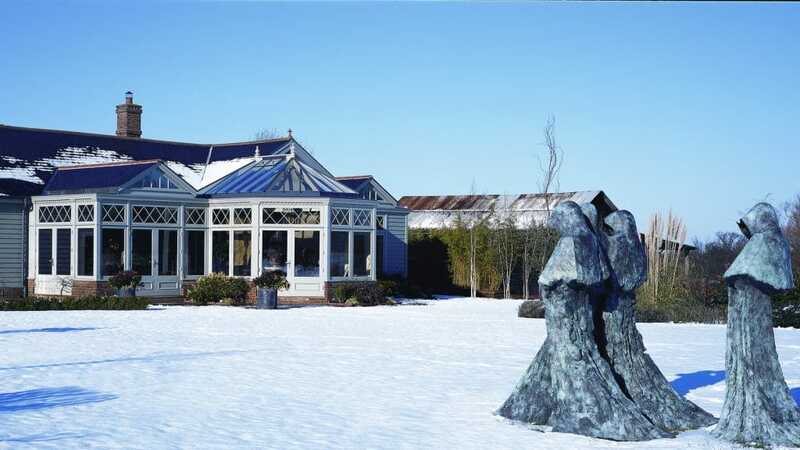 The technologies we use when constructing your garden room ensure the building is never too hold or too cold, so you can use it comfortably in all seasons. 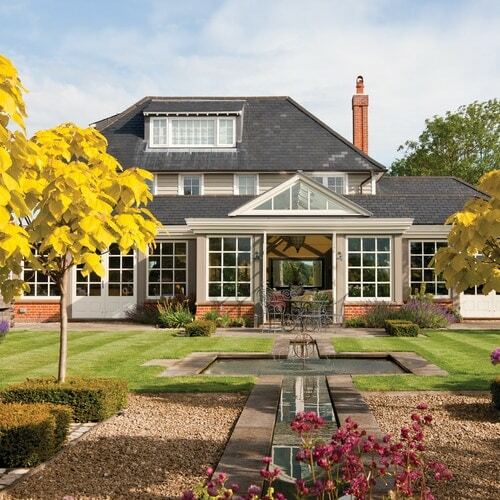 Take a look at a selection of our garden room case studies below for more inspiration.